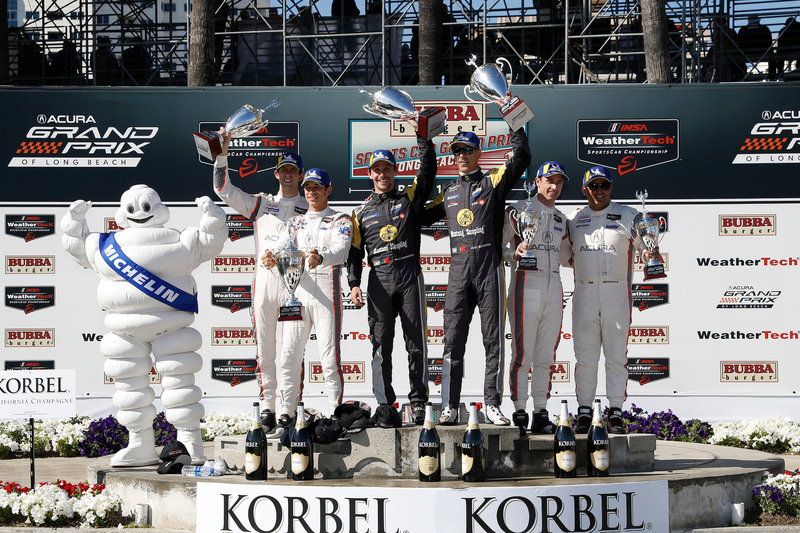 Michelin North America chairman and president, Scott Clark, waved the green flag to kick off the 2019 IMSA WeatherTech SportsCar Championship and Michelin’s new role as Official Tire of IMSA. That kicked off the 57th Rolex 24 At Daytona and the race is past the one-quarter mark. After the first six hours of the Rolex 24, the No. 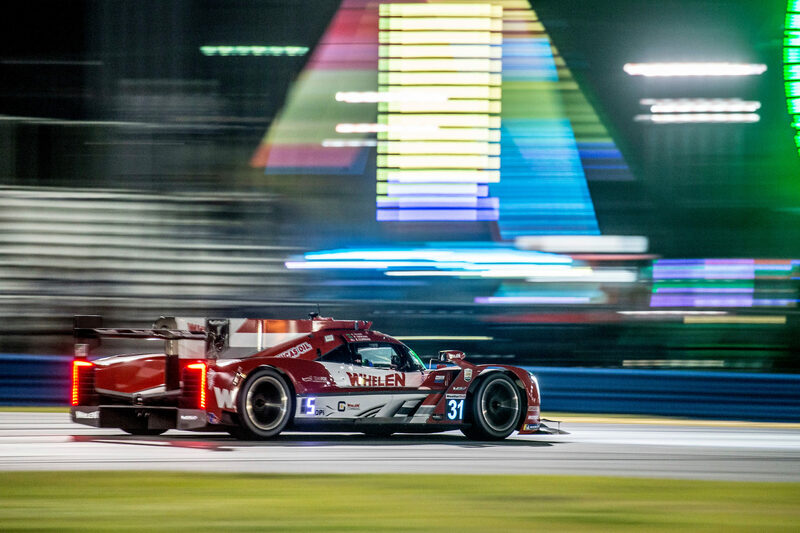 31 Whelen Engineering Racing Cadillac DPi-V.R for the Action Express Racing team led the race, earning them points in the initial segment of the 2019 IMSA Michelin Endurance Cup. 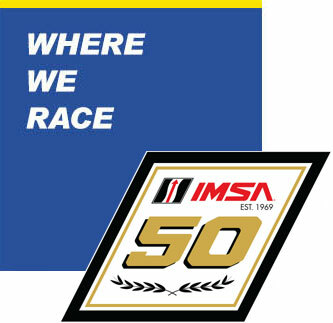 The IMSA Michelin Endurance Cup sees teams score points at certain intervals of the four longest races of the year to determine the season endurance champion. In the overall standings, the No. 10 Konica Minolta Wayne Taylor Racing Cadillac was second, while the No. 6 Acura Team Penske ARX-05 DPi No. 6 was third. The No. 10 car’s run featured a strong stint from Fernando Alonso to will the car to the lead. He shares that car with Jordan Taylor, Kamui Kobayashi and Renger van der Zande. As for Pipo Derani, he’s aware of Action Express’ success in these four races. He shares his car with Eric Curran and Felipe Nasr, who won last year’s WeatherTech Championship. Action Express Racing has won all five previous previous Michelin Endurance Cups (formerly known as the Tequila Patron North American Endurance Cup). In the LMP2 class, the No. 18 Oreca LMP2 from DragonSpeed Racing led the class. 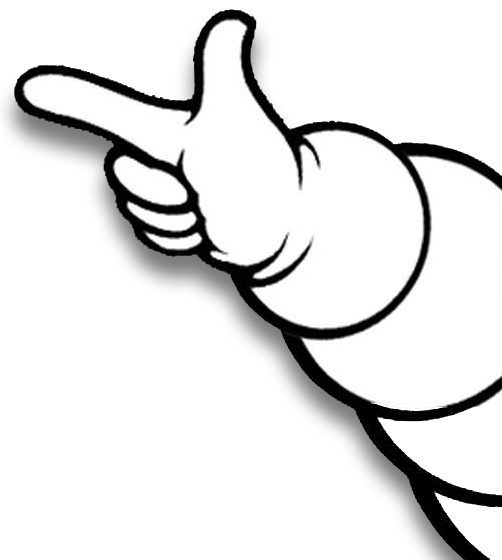 In the GTLM category, the No. 4 Corvette Racing team led, earning the maximum points for the six hour mark. In the GTD class, it was the Riley Motorsports – Team AMG No. 33 Mercedes-Benz who held the lead for the segment. Hour 6 Results are linked here. Of note as well, Alex Zanardi had his first stint in the No. 24 BMW Team RLL BMW M8 GTE. 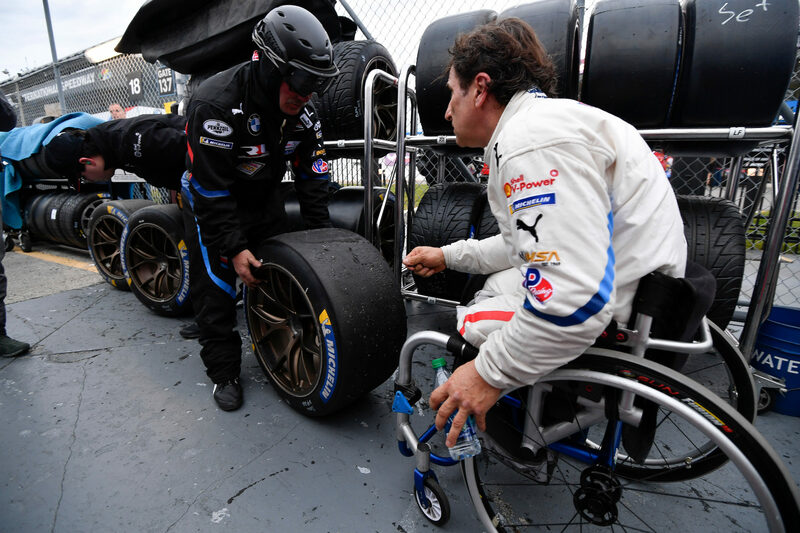 Zanardi’s pit stop was delayed after taking over from John Edwards with a connection issue for the steering wheel swap out. However, once he ran, he posted some times within a handful of tenths of his teammates. Mechanical gremlins halted Mazda’s early-race dominance in DPi in the eighth hour. The No. 55 RT24-P went behind the wall while shortly thereafter, the No. 77 car stopped on the back straight with fire out the back, due to an apparent fuel leak. As there have been five cautions in the race, shy of the eight-hour mark, that’s already one more than the entire 24 hours last year. 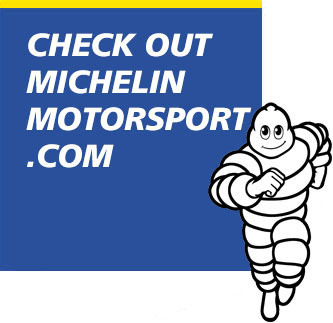 However, teams excelled to set new fastest race laps with their Michelin tires. In the opening laps, all three 2018 fastest race laps in DPi, GTLM and GTD were eclipsed.